Start your Sailing adventure today with Cruise Annapolis, located in the Historic maritime district of Annapolis, MD on the Chesapeake Bay. 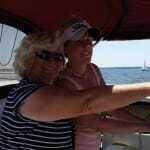 You will sail past Americas Sailing Capitol favorite landmarks in the Severn River including the US Naval Academy, historic Thomas Point Lighthouse, and under the Chesapeake Bay Bridge during your training. We are here to develop your confidence and experience. 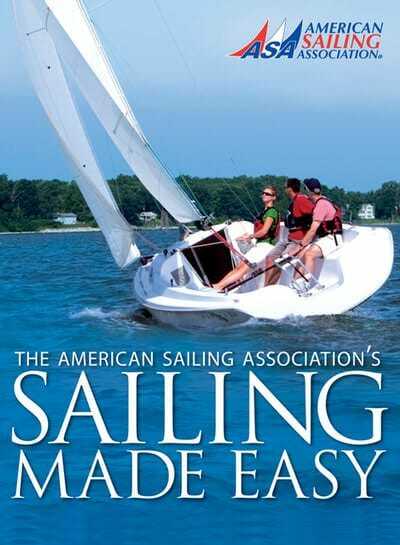 You will work hard while having fun on the water. 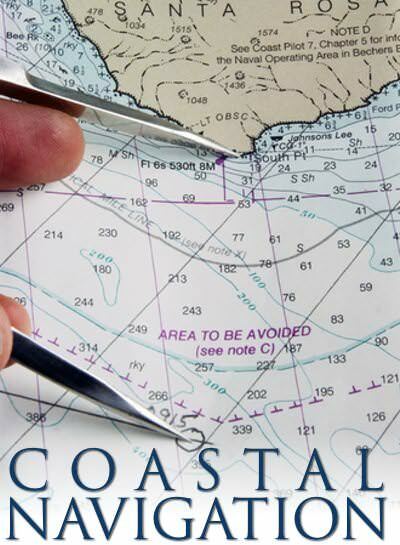 Our dedicated team of ASA certified instructors is committed to a high standard of training to achieve your ASA certification to safely charter a yacht on the Chesapeake – or anywhere in the world. 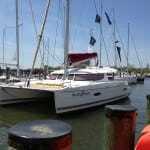 We offer private, group and women’s courses on 37’ – 41’, 2013 – 2015 Jeanneau, Monohulls and Fountaine Pajot, Catamarans. 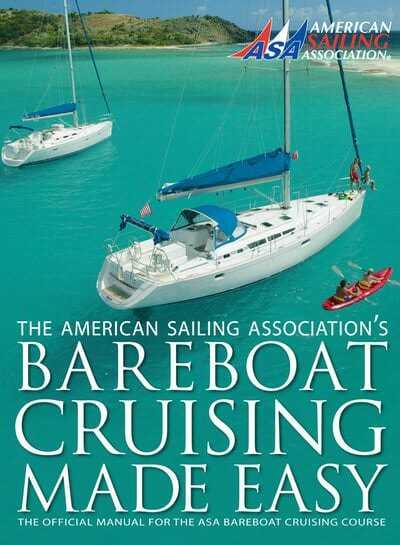 With our US Coast Guard licensed Captains training you to crew and skipper these yachts. 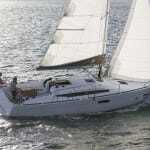 We will make your Sailing Dreams a reality. 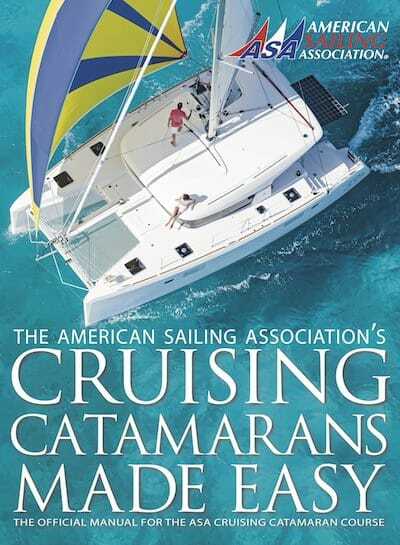 Come Sail with us, Start your Sailing adventure today. 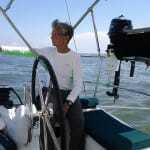 I am writing to provide my recommendation of Camille Vickers as an ASA Sailing Instructor and boat captain. 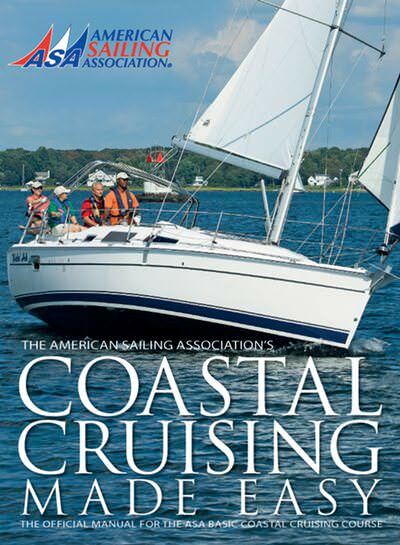 Camille recently sailed with my family on a charter and ASA program. Great guy, great teacher! I wanted to highly recommend Chris Nally as both a skipper and teacher. He was awesome. His teaching style is one where you don't even feel like he's giving you a lesson.